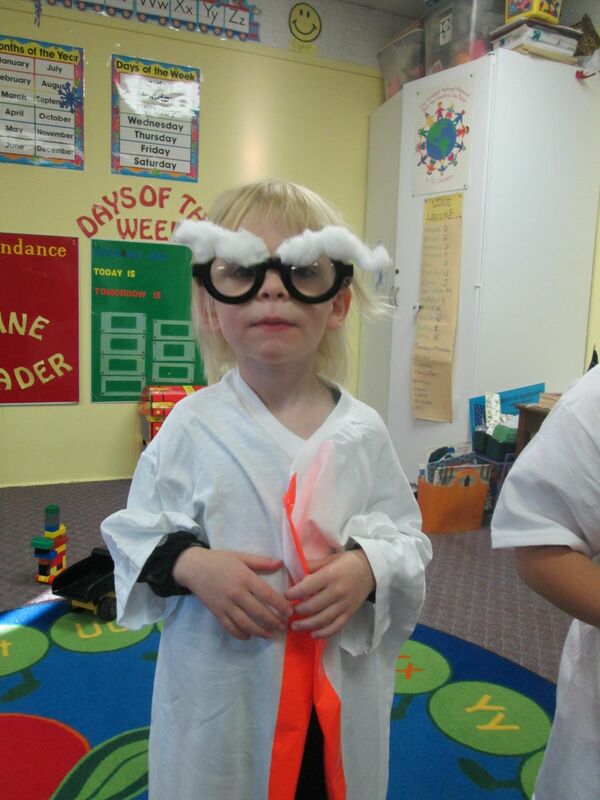 Are you raising an aspiring scientist? Maybe your student is more into music. Or you might have a mathematician in your household. For all of these, and so much more, we have a group for them at HFCS! Future politicians can get involved in Student Council, while the creative types find a home in Robotics Club. Learn more about each of the Organizations and Activities offered at HFCS, by clicking on the links to your left.